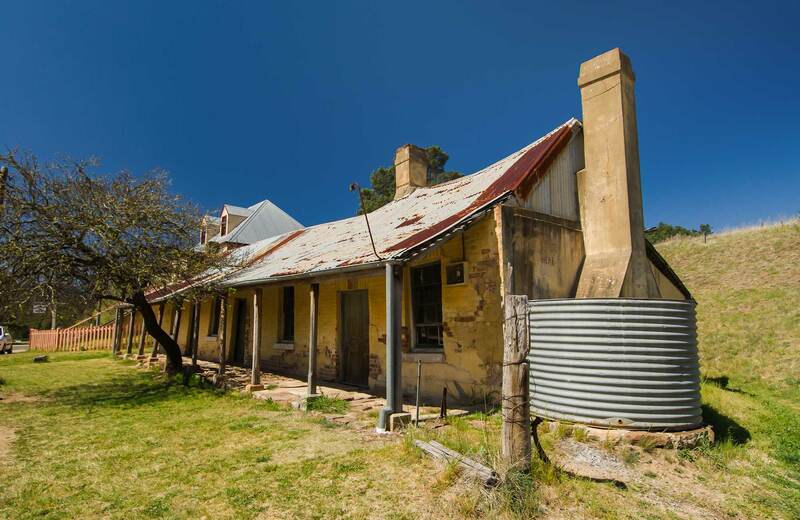 Hartley Historic Site is open every day except Monday (group bookings accepted on Mondays by prior arrangement), but may have to close at times due to fire danger or school bookings. Hartley Historic Site Visitor Centre is open from 10am to 1pm and 2pm to 4.20pm. Contact hours: 10am to 4.20pm daily. Closed Mondays, Christmas Eve and Christmas Day.